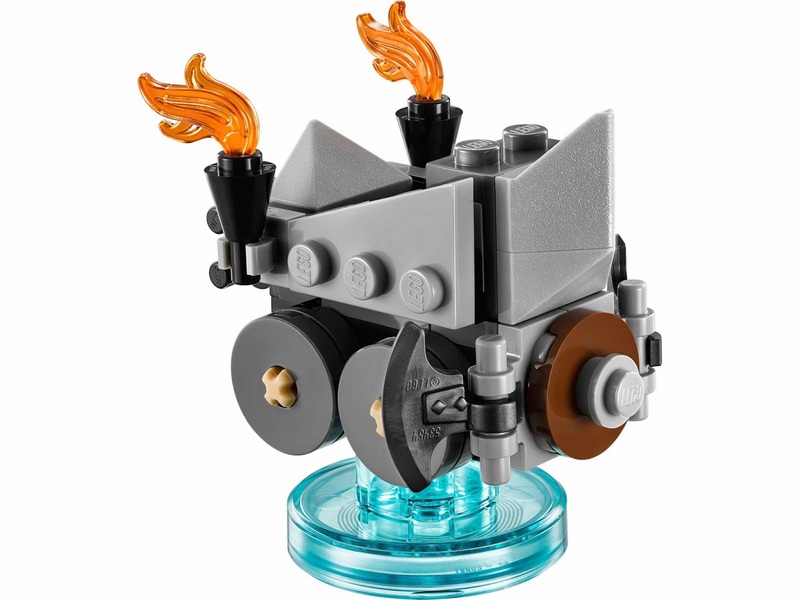 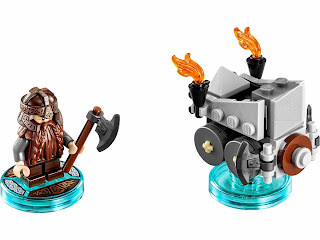 come with a rebuildable 3 in 1 an axe chariot. the axe chariot rebuilt into an axe hurler and a soaring chariot. 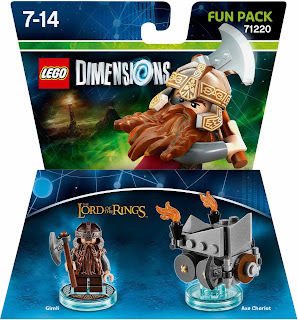 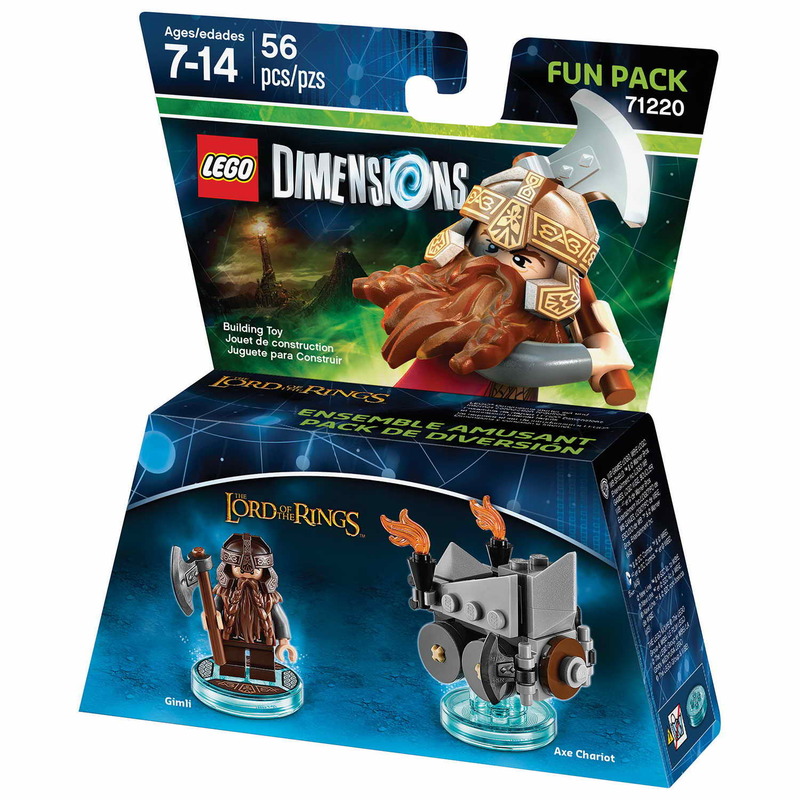 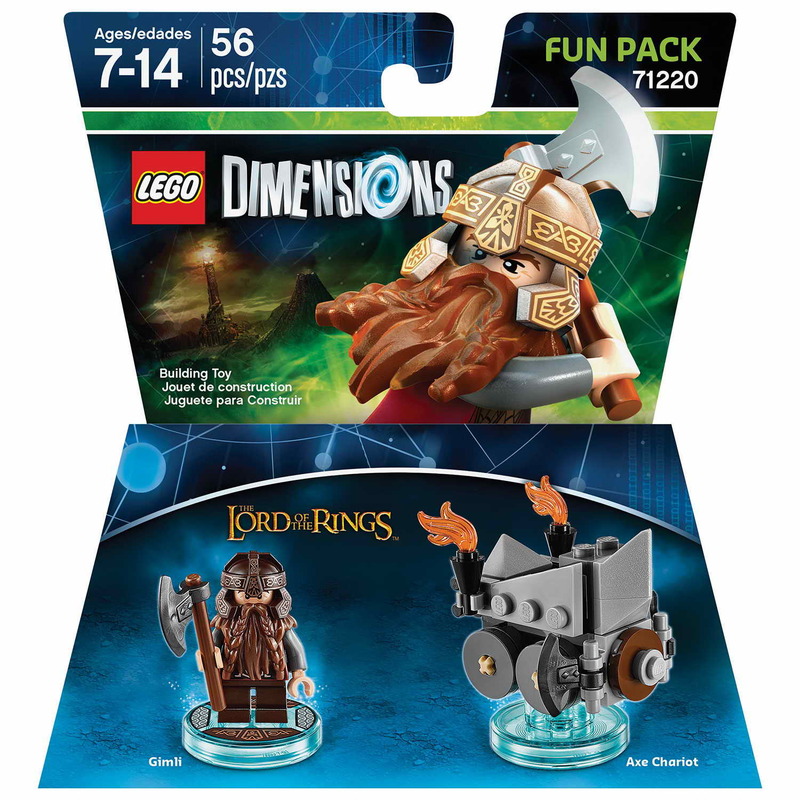 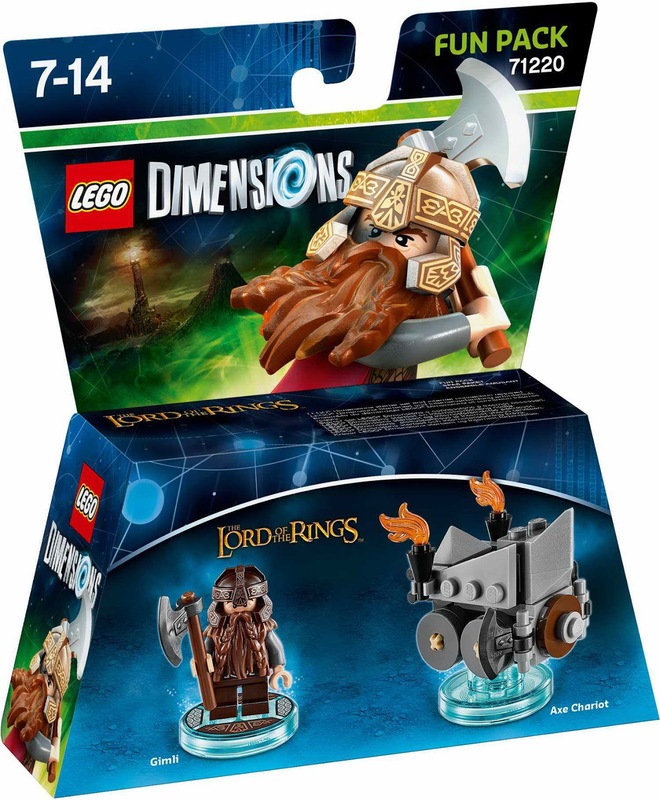 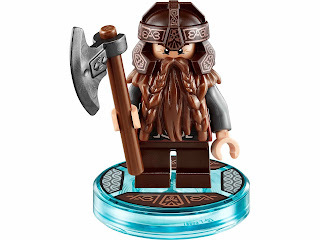 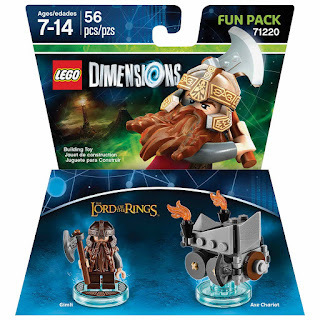 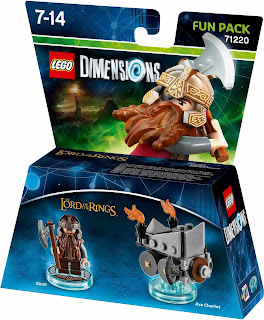 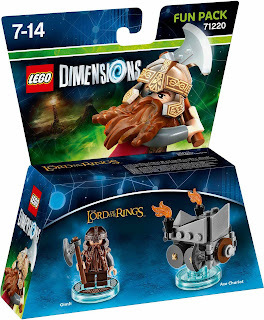 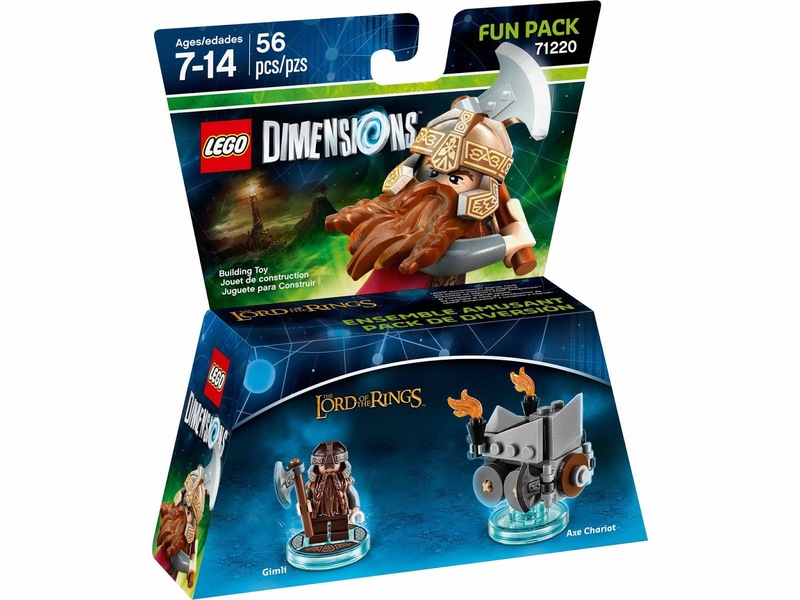 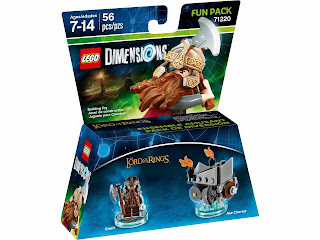 minifig included a gimli minifig.